The stunning ‘Jacaranda City’ has a number of innovative and exciting venues that provide families with the ideal outdoor excursion. 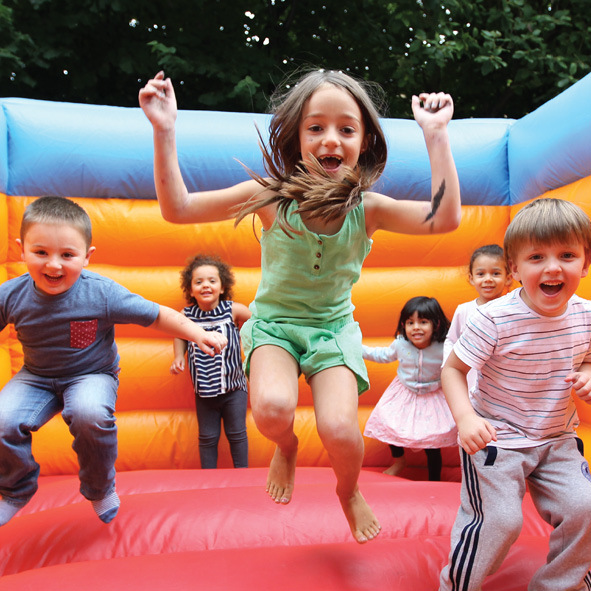 Although it’s tempting to ride out the cold winter months cuddled up indoors, children will benefit hugely from the experience of farm visits, market fun and themed activities, so take a look at what Pretoria has to offer. Visiting a working dairy farm is something every child should get the opportunity to do, so take the family to the quaint village of Irene for a truly memorable experience. Run by the fifth generation of the Van der Byl family, the Irene Dairy Farm continues to welcome visitors from near and far for a rustic, farm experience ideally located within the heart of the city. Despite expanding over the years, the farm has retained its old-world charm and visitors can witness some of the Friesland cows being milked between 2pm and 3.30pm daily. There are two on-site restaurants serving wholesome food while farm-style home-baked treats and fresh farm milk are available in The Dairy Shop. 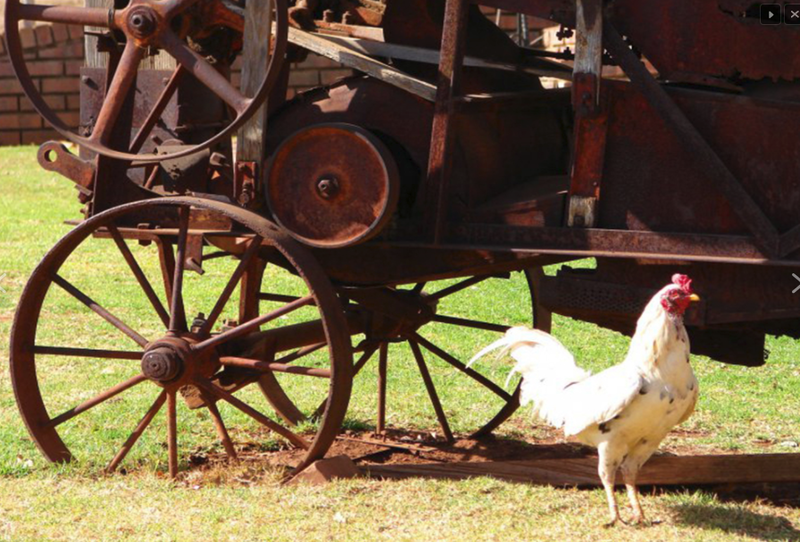 There is also a fantastic children’s playground with the resident hen’s and roosters on hand to welcome visitors. This 85-hectare animal enclosure is the country’s largest zoo and rated as one of the top eight best zoos worldwide, attracting more than 600 000 visitors annually. Opened in 1899, this is also the country’s oldest zoo and it boasts an incredible collection of wildlife and plantlife including an extremely rare white tiger, a variety of insects as well as several large carnivores. The National Zoological Gardens, more commonly known as Pretoria Zoo, have more than 3 000 individual animals representing more than 500 different species including mammals, fish, birds, invertebrates, amphibians and reptiles. It has the largest inland aquarium countrywide, a well-appointed reptile park and the third largest collection of exotic trees in South Africa. Dedicated to conservation efforts, all enclosures are spacious and mimic the natural habitat. 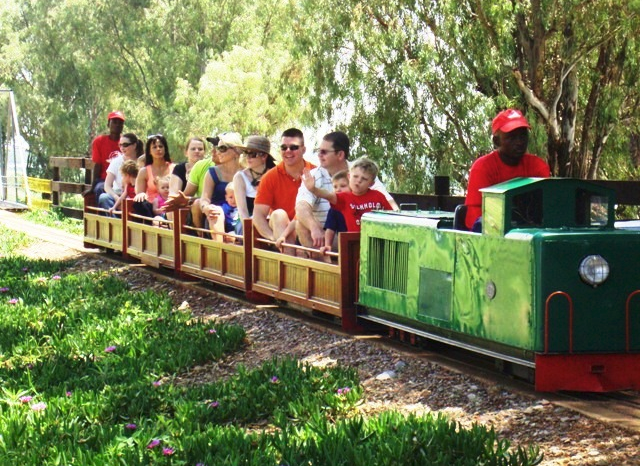 For a truly energetic outdoor family excursion in Pretoria, Cedar Park Junction Theme Park has a lot to offer. 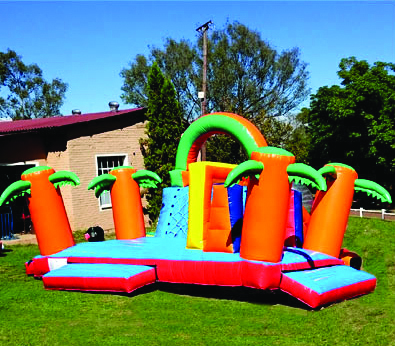 Pedal boats, a zip line, train rides, animal viewing, a swimming pool and slide, jungle gym, jumping castle, mini bike track and trampoline will certainly keep children of all ages entertained. The park is outdoors with some 8.5 hectares of grassed area and beautiful lakeside views at the foot of the Bronberg Mountain range.